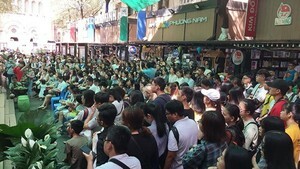 The closing performance of Rock Storm 2010, a music tour that swept the nation this spring, will take place at the Military Zone 7 Stadium in Ho Chi Minh City on May 6. 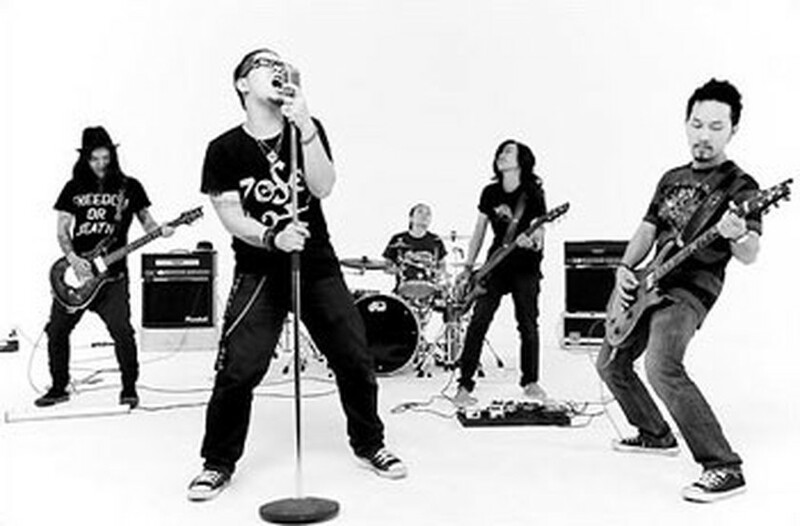 Rock bands including Black Infinity, Microwave, Titanium, Ngu Cung (Pentatonic), Suong Mu (Mist), Purple Balloon and singer Minh Thu will join the concert. Begun in March, the third annual rock party tour took hit Hanoi, Hai Phong, Hue, Da Nang, Nha Trang, Buon Me Thuot, Da Lat, Dong Nai and Can Tho. Music lovers can contact website www.rockstorm.vn for tickets and further information. Organization board expects the music event to lure more than 30,000 people.